Fiby is a single mother living in Nyon with her two adult kids (her model and her photographer). In summer 2012 while surfing the net, she found a FB group called “Créer un bijou est un art”, that organised a contest on the theme “Gods and Goddesses”. She decided to give it a try. 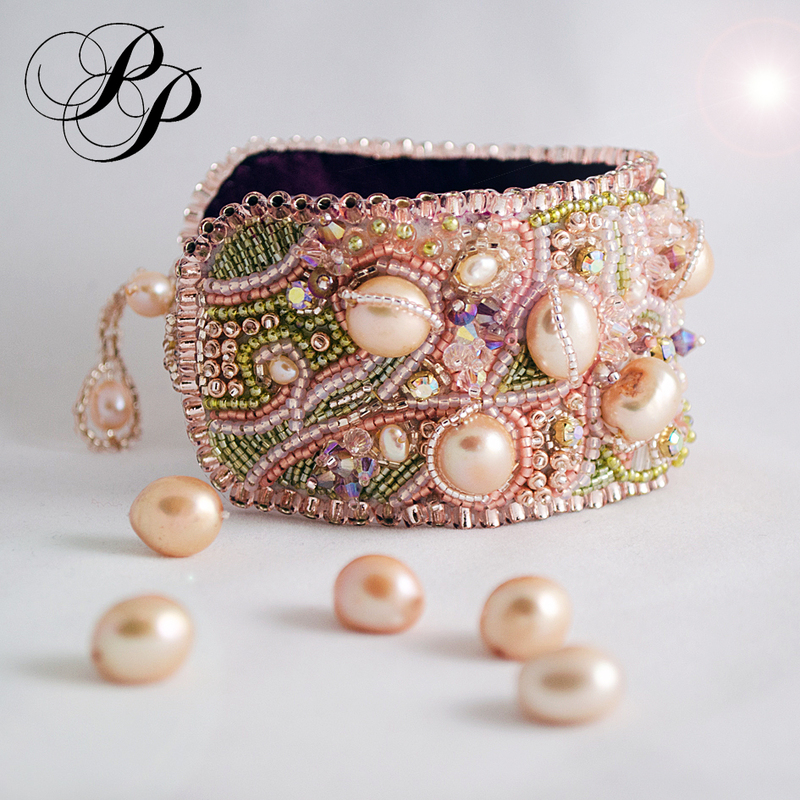 It was the first time ever she created a bead embroidery jewelry piece! 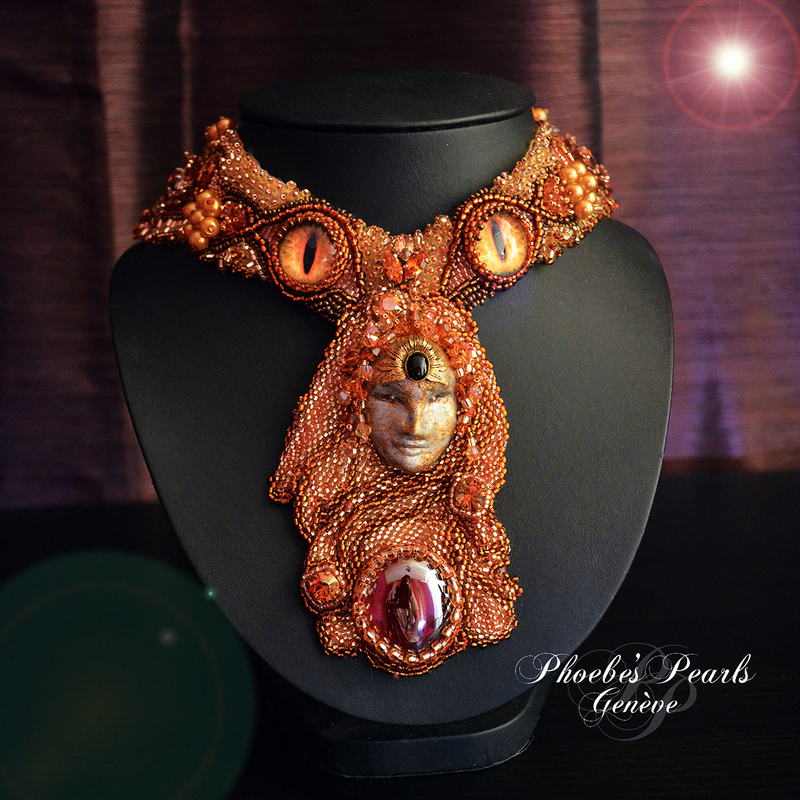 To her total surprise, her necklace “Freyja’s Goddess” earned an excellent 2nd place – and bead embroidery became a real passion. 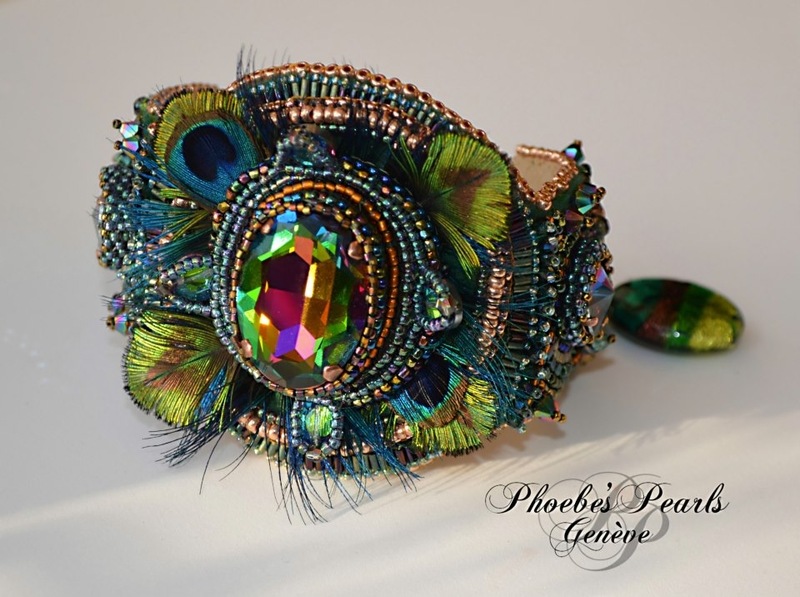 She has been asked for a tutorial by a French magazine, had an interview in an Australian crafts magazine and was invited to participate at the BOTB (Battle of the Beadsmith) in 2013, were 192 artists from all over the world battled in creating their art. In November 2013, she opened her first online shop. Unfortunately, an eye accident stopped her in her creations until recently. But after a successful surgery, she decided to try her skills at the upcoming BOTB 15 and hopes she will be able to create another big piece! Well, Fiby, you have our absolute admiration and we wish you all the the best for BOTB 15! !